Reaction to the incredible practice of literally buying forgiveness for sin from the Roman Catholic Church at the turn of the sixteenth century was one of the factors that sparked the Protestant Reformation. At the time, the Catholic Church was bleeding central Europe dry of funds for the building of St. Peter's in Rome. The story of a man buying such an indulgence for the sin of stealing from the very one who sold them has become famous. The realization of righteousness by faith began with Luther in his visit to Rome. 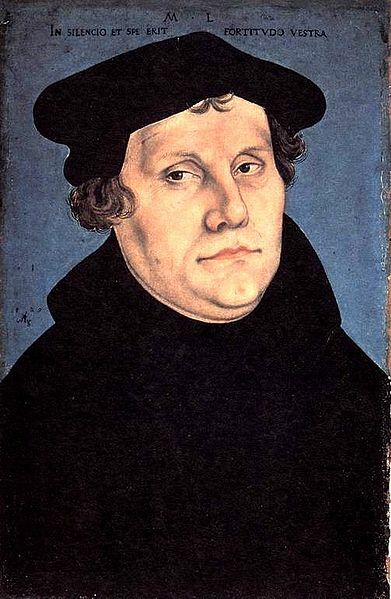 Luther was shocked by the ostentation and the corruption of the priesthood on all levels. While climbing Pilate's staircase on his knees to gain an indulgence himself, he was suddenly overwhelmed by the Bible text ”The just shall live by faith.” He got up from his knees and began the Reformation in Germany on that principle. One should always remember that it was the experience of seeing sin, the transgression of the ten commandments, in the church, that inspired the realization of righteousness by faith. The idea that faith in Yahushua without obedience to the law can bring salvation is diametrically opposed to Luther's experience and teaching, to say nothing of Paul's. But righteousness by faith did not begin with Luther and his realization that adoration of saints' images and relics, acts of prostration in churches, fasting, belief in purgatory, and dozens of others forms of holiness could save no one. Nor did the concept of righteousness by faith begin with Paul in the New Testament. The book of Genesis is structured around this grand truth from the very day of Adam and Eve's expulsion from Eden through Abraham's great declaration of faith to Joseph's recognition of divine providence. Salvation has always been a gift of divine grace, not something earned by human efforts. 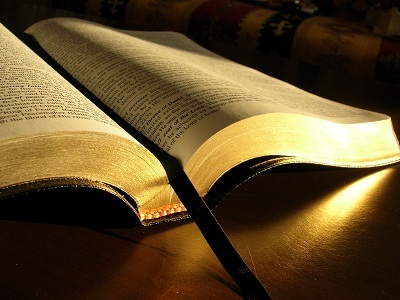 The Bible, and the Bible alone, the rule of faith and duty. The Law of Yahuwah, as taught in the Old and New Testaments, unchangeable. The Personal Advent of Yahushua, and the Resurrection of the Just, before the Millennial Kingdom. The Earth restored to its Eden perfection and glory, the final Inheritance of the Saints. Immortality alone through Yahushua, to be given to the Saints at the Resurrection. The baptism, life, death, resurrection and ascension of Yahushua into the heavenly sanctuary to intercede for the faithful and make an atonement for sin is not expressed here. Of course, they believed these things. But the fact that they were left out of the summary left a gap between the Law of Yahuwah and the second coming of Yahushua. This contributed to preaching that neglected these truths. This lack was brought to the attention of believers in the 1888 General Conference in Minneapolis, where elders Waggoner and Jones preached the message of Righteousness by faith. "Many commit the error of trying to define minutely the fine points of distinction between justification and sanctification. Into the definitions of these two terms they often bring their own ideas and speculations. Why try to be more minute than is Inspiration on the vital question of righteousness by faith? "As the penitent sinner, contrite before [Yahuwah], discerns [Yahushua's] atonement in his behalf, and accepts this atonement as his only hope in this life and the future life, his sins are pardoned. This is justification by faith. "Sanctification is not the work of a moment, an hour, a day, but of a lifetime. It is not gained by a happy flight of feeling, but is the result of constantly dying to sin, and constantly living for [Yahushua]. Wrongs cannot be righted nor reformations wrought in the character by feeble, intermittent efforts. It is only by long, persevering effort, sore discipline, and stern conflict, that we shall overcome. "The Scriptures are the great agency in the transformation of character. . . . If studied and obeyed, the Word of [Yahuwah] works in the heart, subduing every unholy attribute. This text gives valuable advice and information, indeed, a summary of the entire issue in a nutshell. First of all, it shows that what the Bible says about the subject is sufficient, and we should be satisfied with that, and not engage in further speculation. At the same time, the text shows that righteousness by faith consists of justification and sanctification. 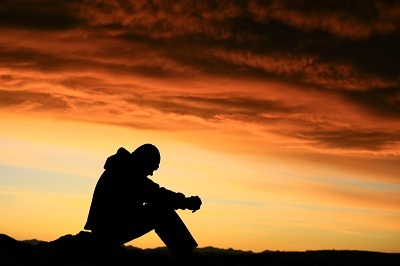 Justification is defined as the experience of penitence. That is, it can exist only under the condition of contemplating the law, the Ten Commandments, which define what sin is. Pardon for sin occurs when the penitent and contrite sinner accepts the atonement of Yahushua. Sanctification is rather a more complex and less precisely defined thing. It is the lifelong transformation of character that takes place when one studies and obeys the word of Yahuwah. That word works in the heart, subduing every unholy attribute. Both are divine acts, but they are acts that require the human cooperation of laying hold on the atonement with faith, and daily coming to the word of Yahuwah. Works are really defined, as through circumcision, as belonging to a particular people instead of merely to the believers of all peoples whom Yahushua inherits. The aspect of divinely appointed kingship in regard to righteousness by faith has been greatly neglected. A full theology of righteousness by faith is thus found merely by examining the less than a score of texts that mention the words "righteousness by faith" directly. 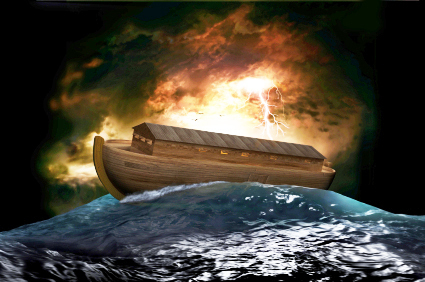 Perhaps no figure of righteousness by faith is more compelling than that of the ark. Those who endeavored to keep the law, but failed to enter the ark, drowned along with the outright sinners. Nothing can more vividly and eloquently express why and how righteousness by faith is not by the works of the law.